I’ve decided to start actually using the blogging feature on this site to update you all on my creative projects and projects. If all goes well this will also cross-post to my Tumblr, which has been sadly neglected for some time. 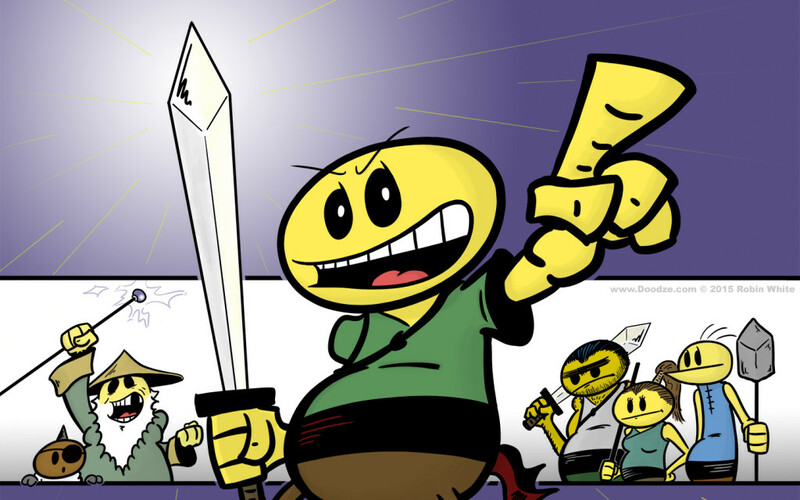 The image for this post is from Doodze, my webcomic-turned-graphic-novel.